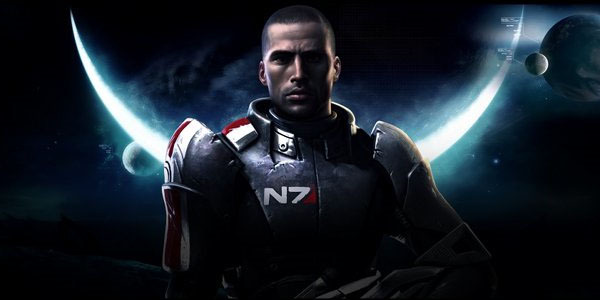 Mass Effect 3 Demo Released! Need to get caught up with the Mass Effect Story just in time for the Mass Effect 3 Release?? Here are two great videos to get you up to speed on what's happened so far in the story.